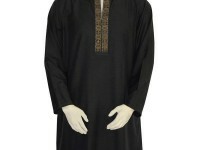 Junaid Jamshed released Eid Collection 2016 of Kurtas for men. 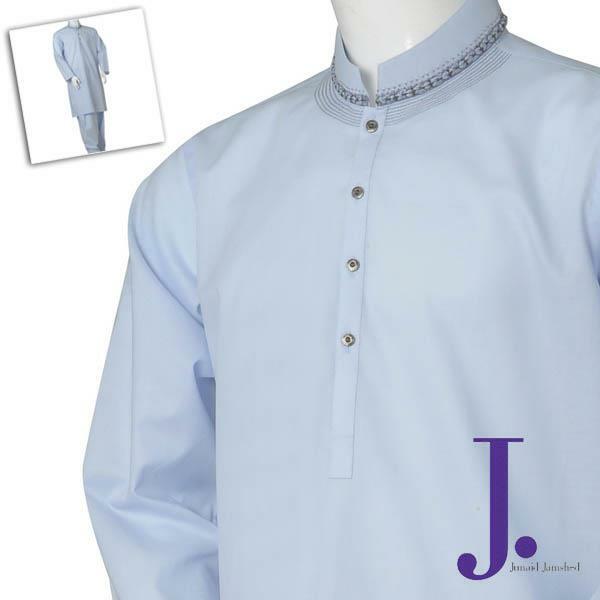 Junaid Jamshed Eid Collection 2013 is a work of modern styles and embroidery.Most of the men like to wear Kurta, a traditional dress at the parties ,formal,religious and eid occasion. 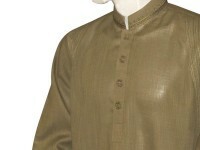 Junaid Jamshed always carries the unique range of kurta designs and colours for men in the market. 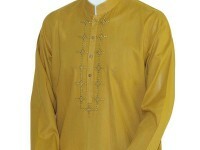 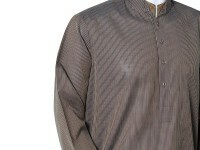 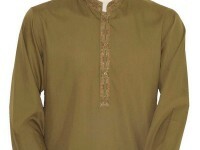 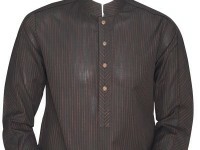 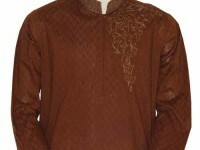 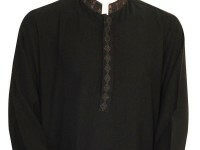 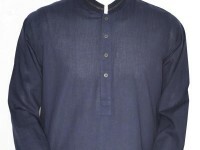 This Eid Collection carries a great range of kurta in dark colors with little touch of embroidery. 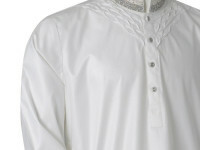 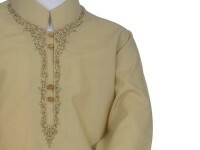 The use of embroidery work makes them the perfect choice for every occasion. 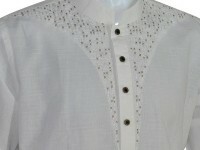 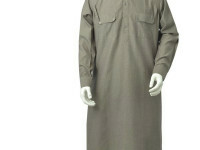 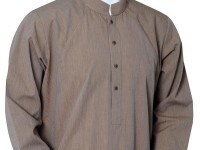 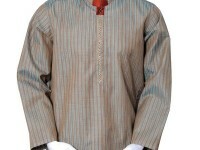 All the kurtas in this Eid collection are looking very decent and stylish.